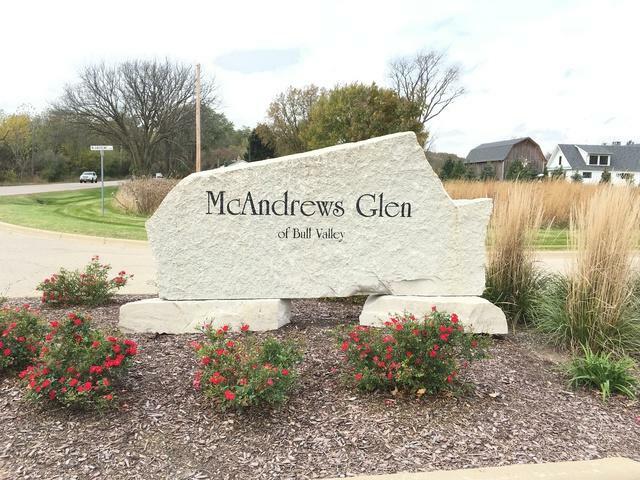 This is one of only 3 lots left in McAndrews Glen Subdivision of Bull Valley! 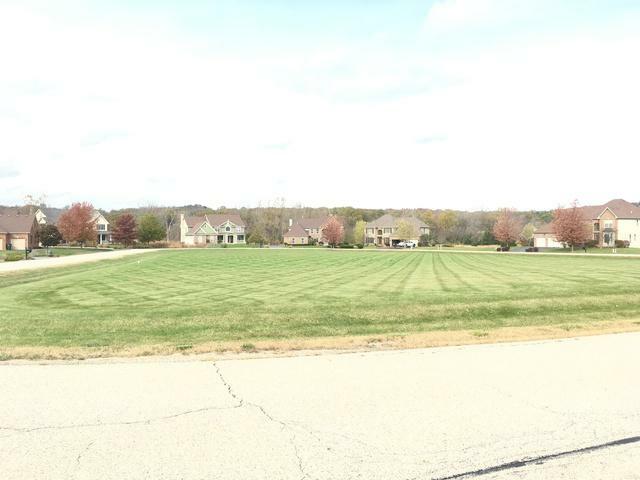 What a beautiful neighborhood with privacy from the Woods all round the area and adjacent to a huge conservation area! 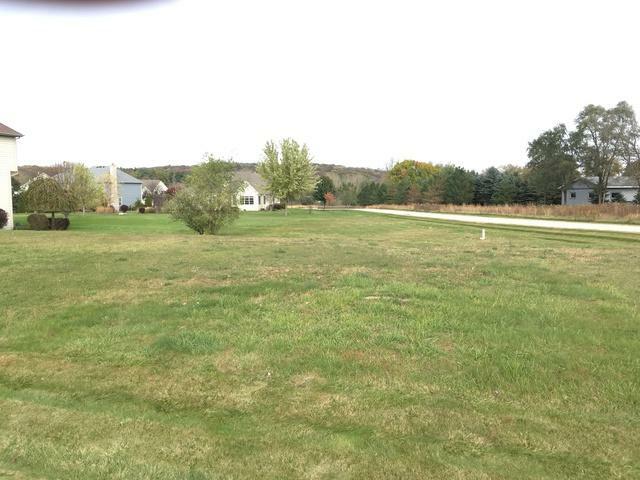 Almost a 1/2 acre of serenity in an area of beautiful custom homes! This is a great value in this area. 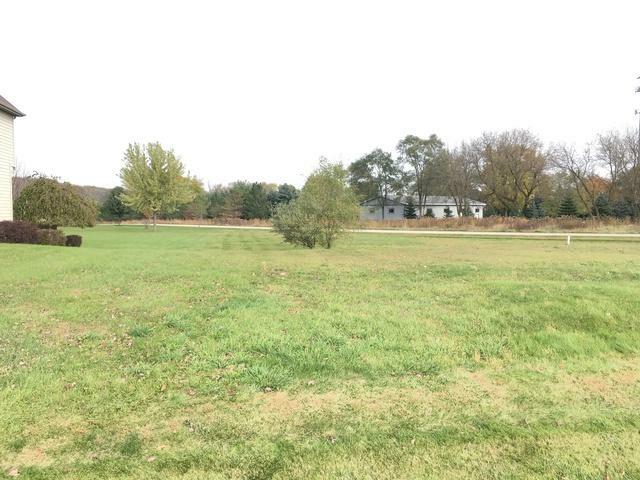 Make this your next homesite. Builders, Contractors, Homeowners, Build the house you have always wanted to. Drive by, walk the lot, check it out.